Tin Can Phone , This Is A Computer Generated And 3d Rendered Image. Фотография, картинки, изображения и сток-фотография без роялти. Image 43270432. Фото со стока - Tin can phone , This is a computer generated and 3d rendered image. 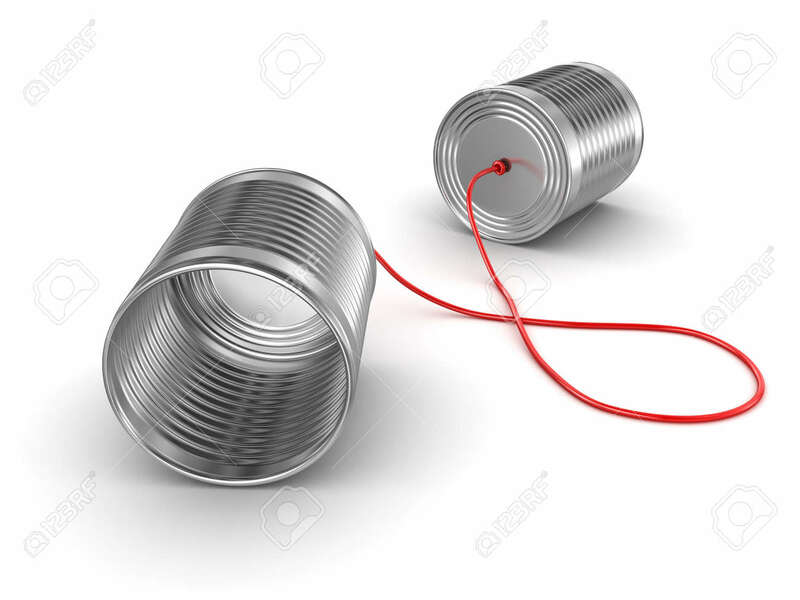 Tin can phone , This is a computer generated and 3d rendered image.